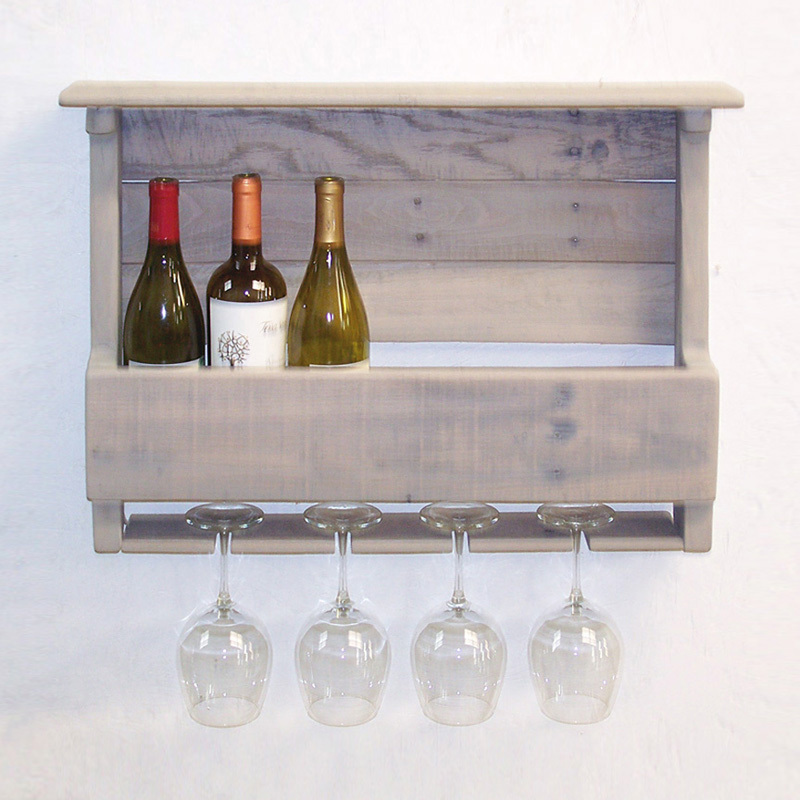 Our New Line of Wine Racks- made with recycled wood! 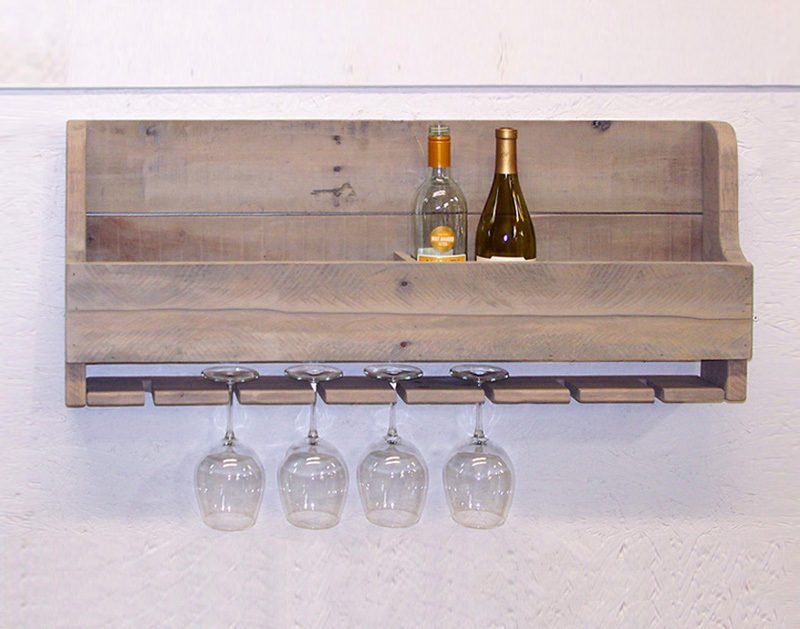 This Wine Rack will hold six bottles of wine along with four wine glasses! *Click on the "Add to Cart" button above to be taken to Paypal's Secure Check Out Page! Our Functional & Fun Wine Rack! Zoom in with your Mouse! Handy Shelf on top for storage! 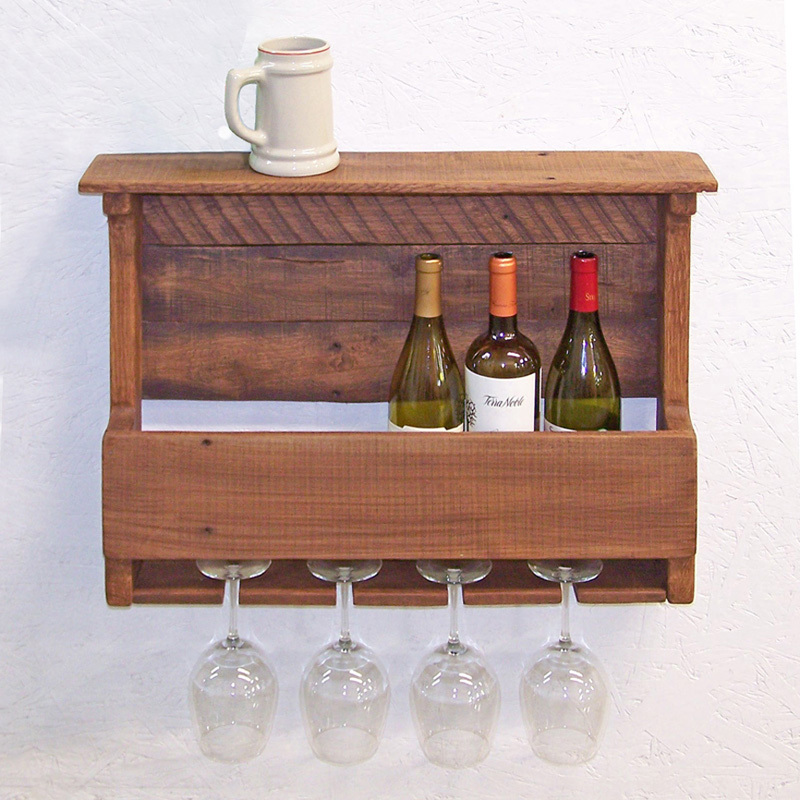 New Wooden Wine Rack holds ten bottles of wine and seven wine glasses. 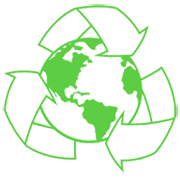 Made with Reclaimed Wood, it's Simple and Sleak!